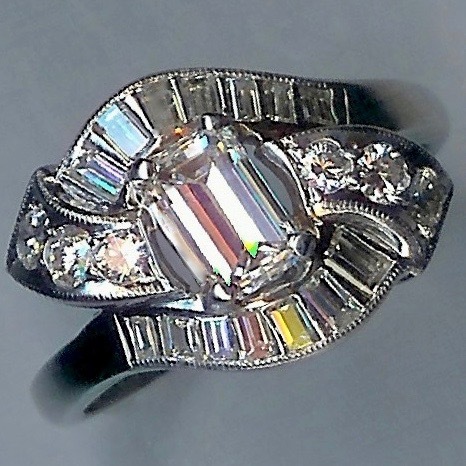 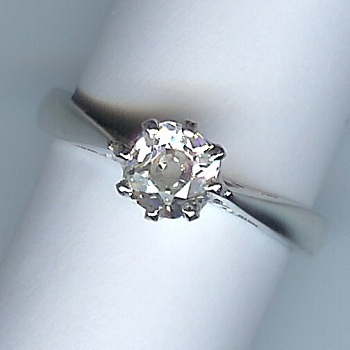 Most Beautiful Rose-Cut Diamond Solitaire Ring Approx 0.75cts [SH5553] - £2,350.00 : loveVintageDiamonds.com, Your Vintage Diamond Dreams Come True! 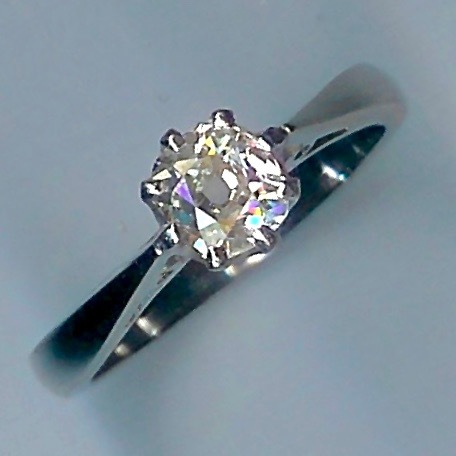 Most Beautiful Diamond Solitaire Ring, Stamped as 18ct Gold. 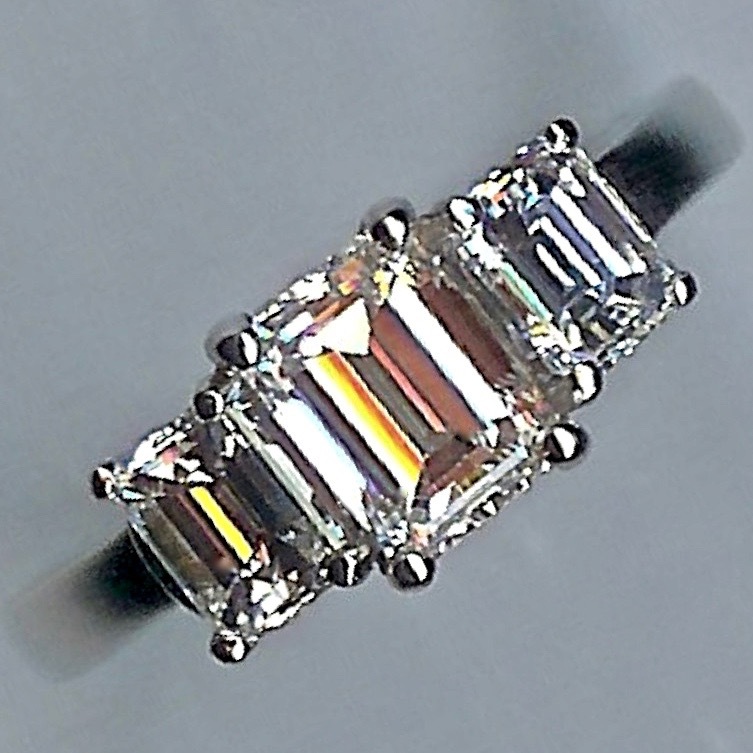 Gorgeous ring, set with a stunning rose-cut diamond, approx 0.75cts, in white claw-settings with a white shank. 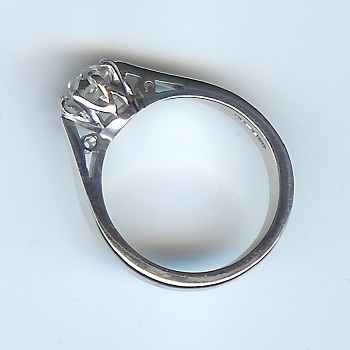 The overall weight of the ring is 4.3grams, currently fits finger size ' L ' (UK).